See The Cast Of 'Carrie' 40 Years Later! See The Cast Of ‘Carrie’ 40 Years Later! It’s been 40 years since Carrie shocked audiences, dripping with blood everywhere and generally just ruining the vibe at her high school prom. Halloween may have just gone, but that’s still a pretty good excuse to revisit one of the all-time classic horrors (and Stephen King adaptations). But 40 years on, what are the cast up to now? 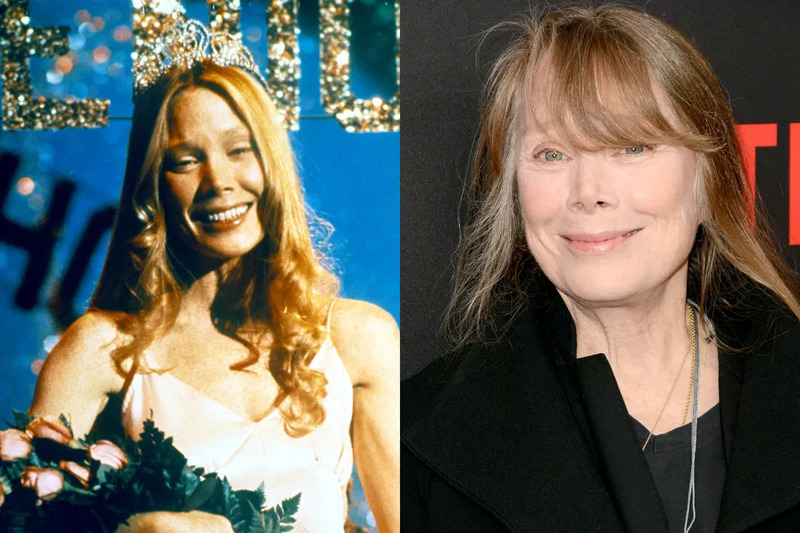 Sissy Spacek herself is still acting and has gone on to pick up six Oscar nominations, and one award, since her breakout role. She popped up in polygamy drama Big Love in 2010, and a year later was alongside Emma Stone in The Help, but most recently she was a dominant presence in Netflix’s Bloodline. 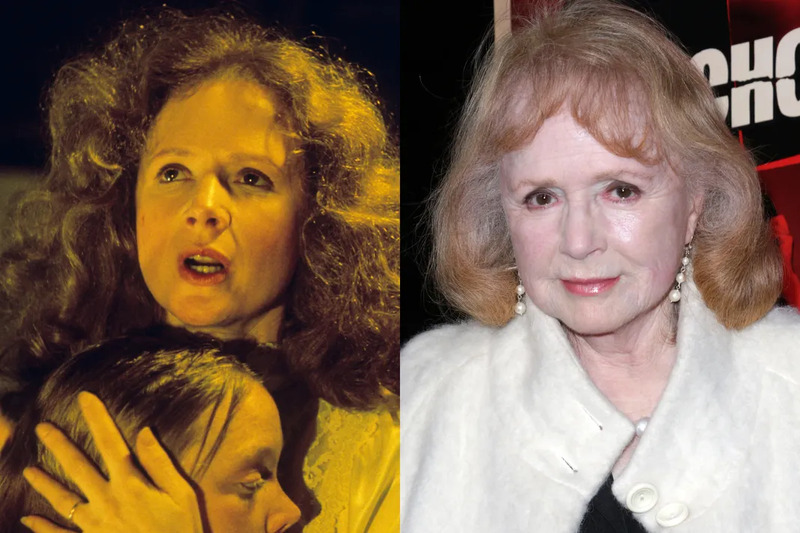 After being the scariest part of a film that also starred a rampaging, telekinetic murderer, Piper Laurie went on to appear in a little show called Twin Peaks for David Lynch and played George Clooney’s mom on E.R. She’s pretty much stopped acting now though, and her last credit was in a very low budget horror flick called Bad Blood in 2012. 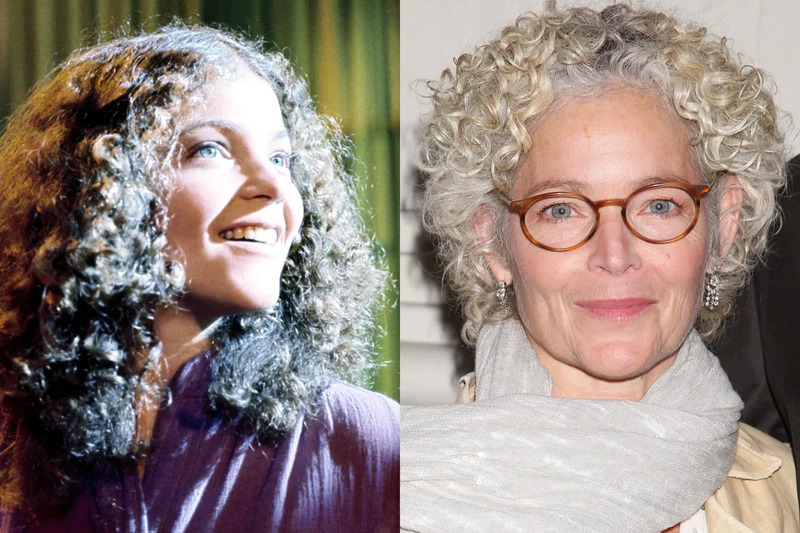 After Carrie, Amy Irving went on to pick up an Oscar nom for her turn in Yentl in 1983 - along with a Razzie nomination for the same part. More recently she’s had recurring roles in both Alias and Zero Hour, and popped up in House and The Good Wife. She was also one of the few original cast members to come back for 1999’s The Rage: Carrie 2, which she probably regrets. 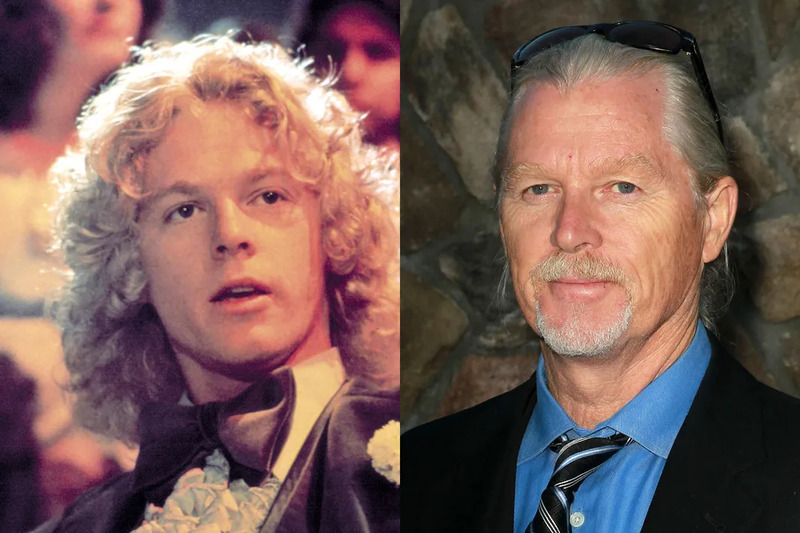 William Katt was this close to being a household name - he was one of the last few actors in the running to play Luke Skywalker in Star Wars right after Carrie. Instead, he’s carved out a career as a character actor, and these days is mostly in sort of low-budget genre fare like Subterranea and The Unwanted. 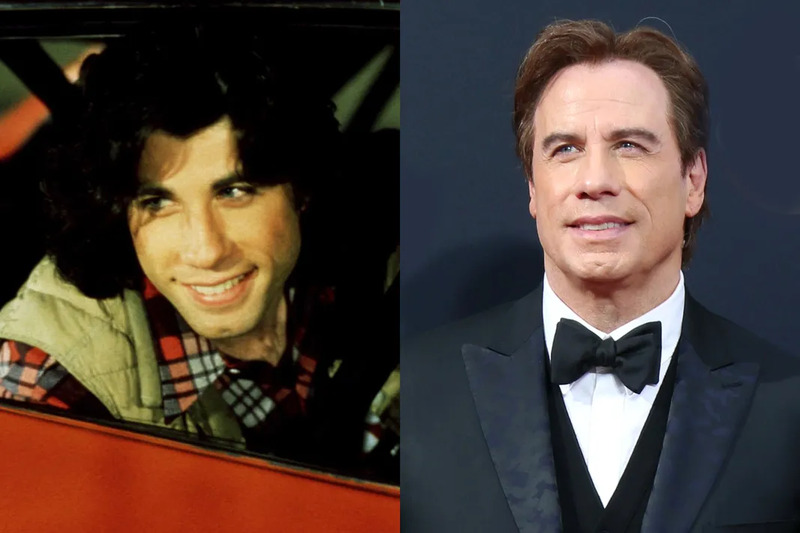 Uh, it’s John Travolta. He’s quite famous, y’know? He followed Carrie with Saturday Night Fever and Grease, and after a few ups and downs and a bit of Scientology is still going strong. He was in the first season of American Crime Story this year, along with western In a Valley of Violence and action flick I Am Wrath. Nancy Allen went on to marry Carrie director Brian De Palma, and appeared in his future films including Dressed to Kill and Blow Out (alongside Travolta). She also starred in all three original RoboCop films, which isn’t bad really. She’s retired from acting now, and instead runs the weSPARK Cancer Support Center. 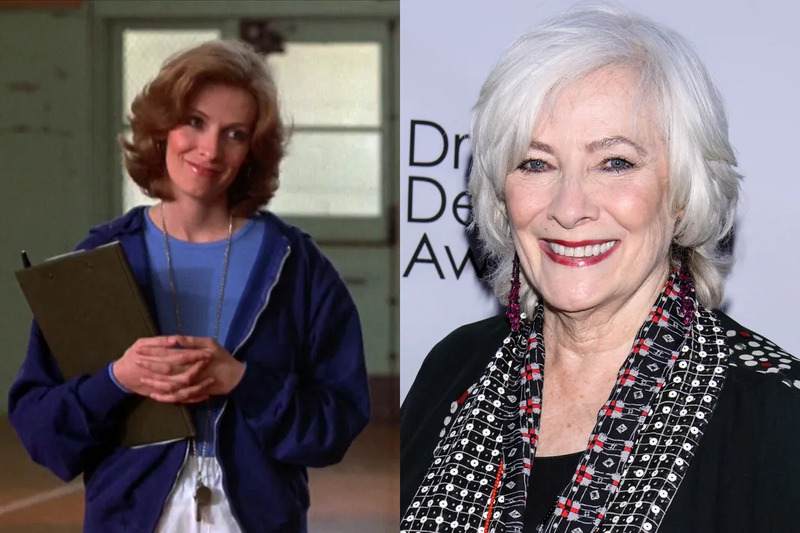 Betty Buckley is somehow managing to continue careers in theater, film, TV, and music, while apparently taking part in cutting horse competitions from her Texas ranch, whatever they are. She was the original Broadway Grizabella in Cats, and is in the American Theater Hall of Fame, she’s released 16 albums, and she’s still got time to appear in M Night Shyamalan’s next film Split. Not bad at all. Here’s What Ofelia From ‘Pan’s Labyrinth’ Looks Like Now!